Federal law enforcement officials say they have prosecuted more than a dozen people involved in drug trafficking and money laundering in Kodiak. 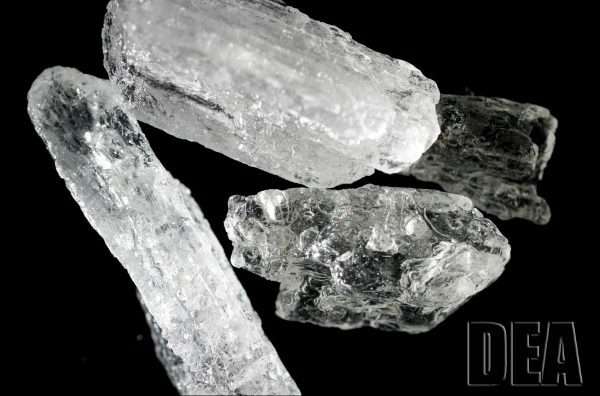 According to the U.S. Attorney’s office in Anchorage, 13 individuals have been convicted for a range of crimes connected to bringing illegal drugs to the island. The investigation started in 2016, prompted by “community outrage” over criminal drug sales. The effort was spearheaded by the Coast Guard Investigative Service, which worked with federal, state and local partners. Investigators say they found heroin and methamphetamine brought to Kodiak through mail, freight and human carriers. The money laundering convictions stem from sending drug proceeds off the island via bank transfers and money exchanges. The Justice Department said the activity also involved use of illegal firearms. Not everyone convicted was associated with one another. Several of those named by the Justice Department live out of state. Sentences range from nine years in prison to time-served or probation.